Economy tubing to connect cassettes, calibrators, etc. to pumps for air sampling. 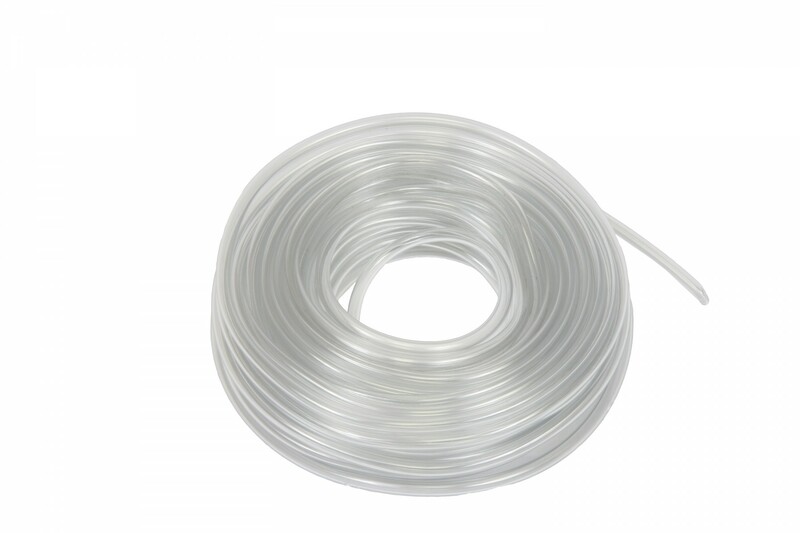 Vincon tubing is clear, flexible PVC tubing.